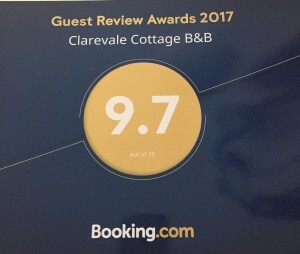 Clarevale Cottage has again been awarded a Guest Review Award 2017 by Booking.com … thank you to all of our guests for their support over the past year. 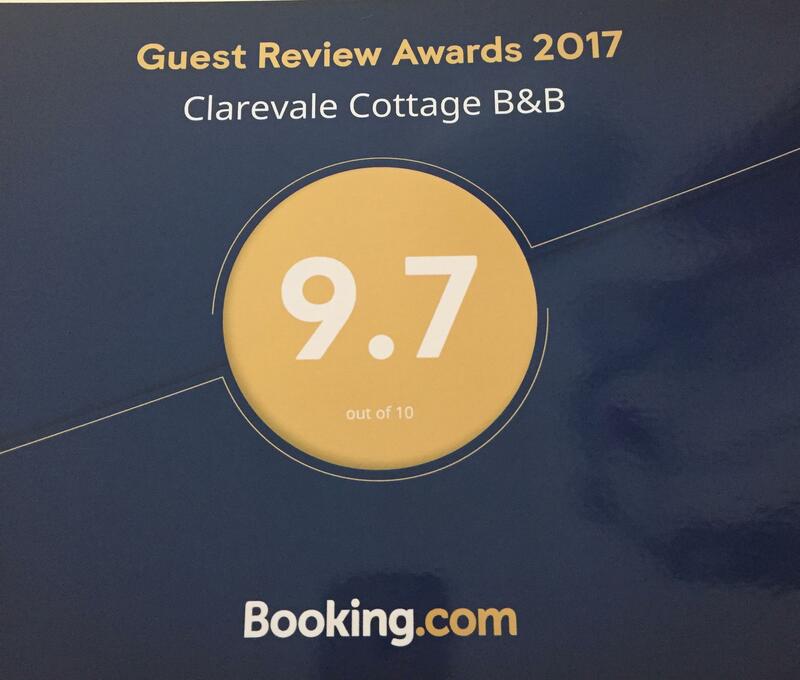 Clarevale Cottage has recently been awarded a Guest Review Award 2016 by Booking.com … thank you to all of our guests for their support over the past year. 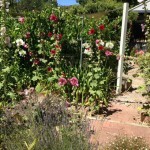 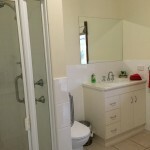 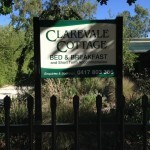 Clarevale Cottage is surrounded by natural garden, back and front verandahs to sit and have a drink in the evening. 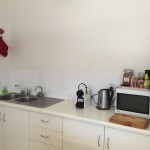 We are close to bike hire, golf course and we also provide off-street parking for two cars. 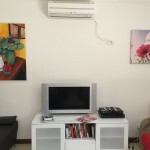 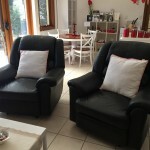 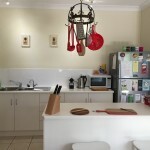 There is a fully functional kitchen and laundry with washing machine, ironing board, iron and laundry sink for that longer stay, reverse cycle air-conditioning, Foxtel and a selection of recorded movies for your entertainment [or you can record your own]. 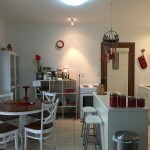 There is also a gas BBQ if you would like to dine-in. 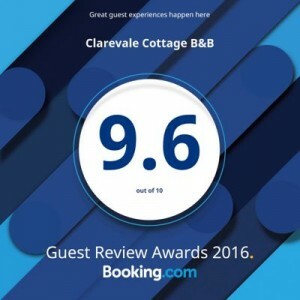 While Clarevale Cottage is within walking distance to the Main Street and all facilities, it still maintains a quiet atmosphere and is tucked well back from the road. 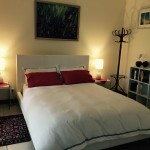 White leather queen bed, TV, clock radio. 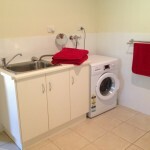 Laundry with washing machine for that longer stay. 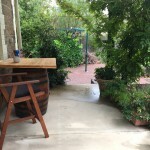 Wine barrel to have drink in the evening or breakfast in the morning.